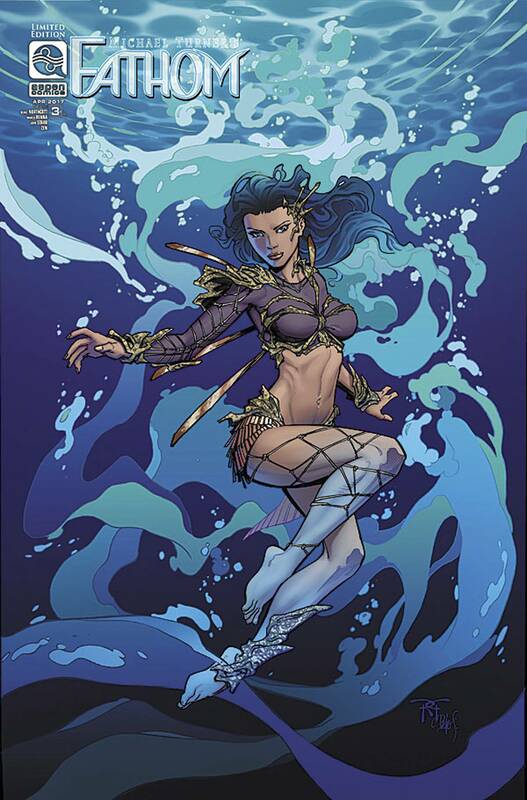 Dive back into the world of MICHAEL TURNER'S FATHOM! Aspen Matthews, along with her longtime friend and journalist Tyler, and their pet bulldog Matilda, discover that Aspen's newfound celebrity status comes with a cost-and that price includes a visit from the S.W.A.T. team at their front door!